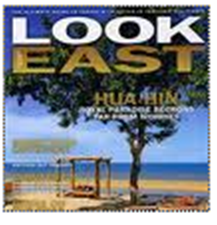 I was delighted by this recent series on the Conde Nast Traveler website. It’s all about pets that live in hotels…all over the world – where they live, a bit about them, their “job” at the hotel and photos. 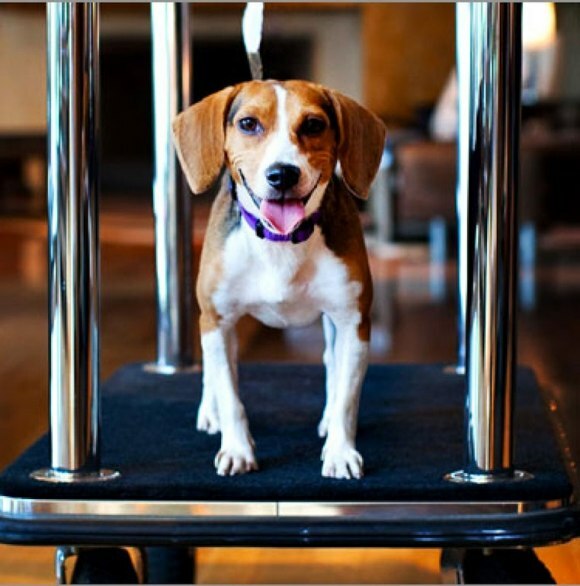 It seems Fairmont hotels is the most progressive with pet ambassadors across their properties worldwide. I love the idea. So charming and engaging and I am sure makes a hotel stay feel that much more warm and personal. Plus, they are damn cute. Check out the photos and stories here.